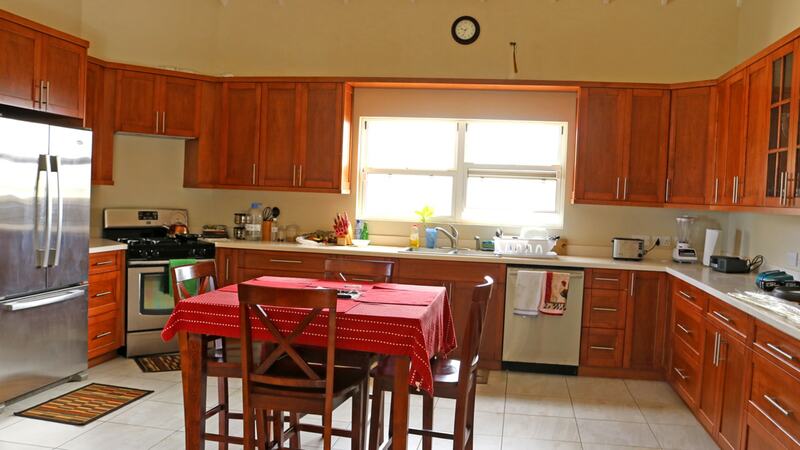 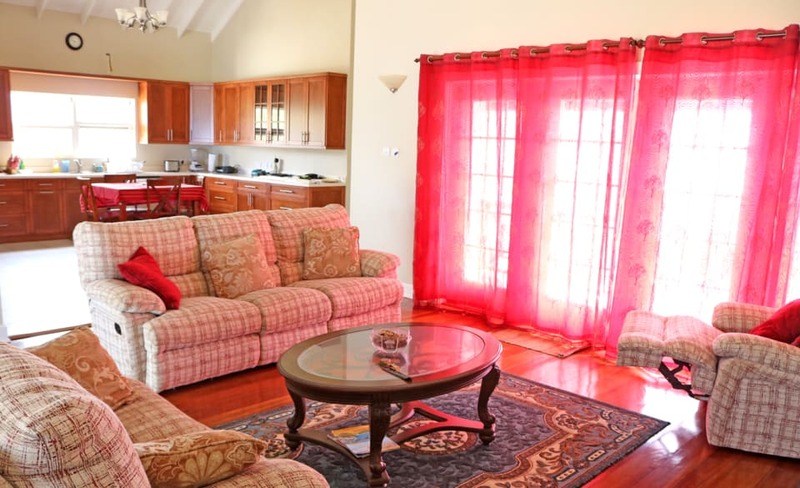 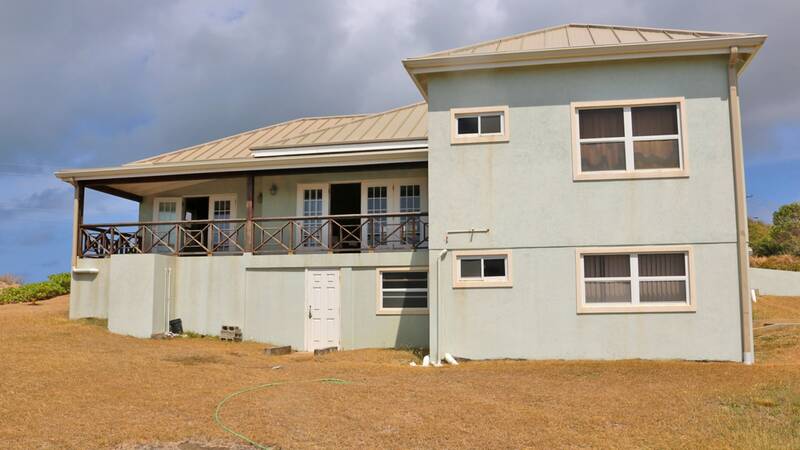 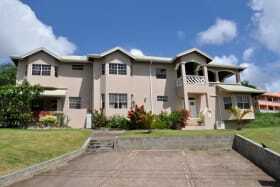 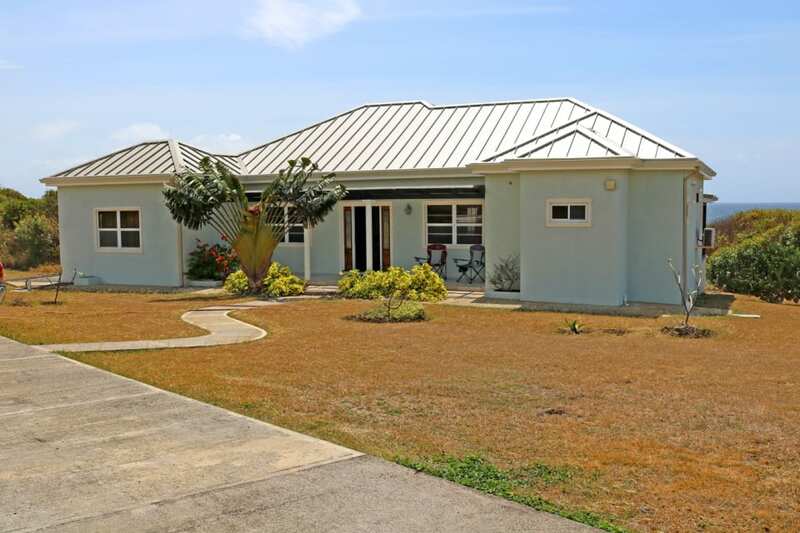 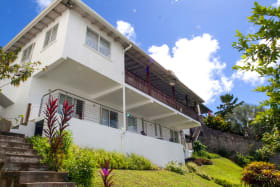 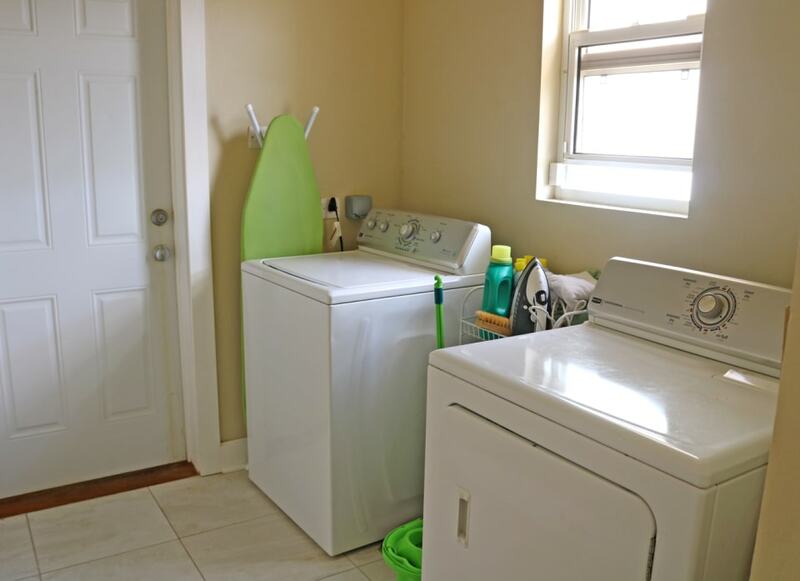 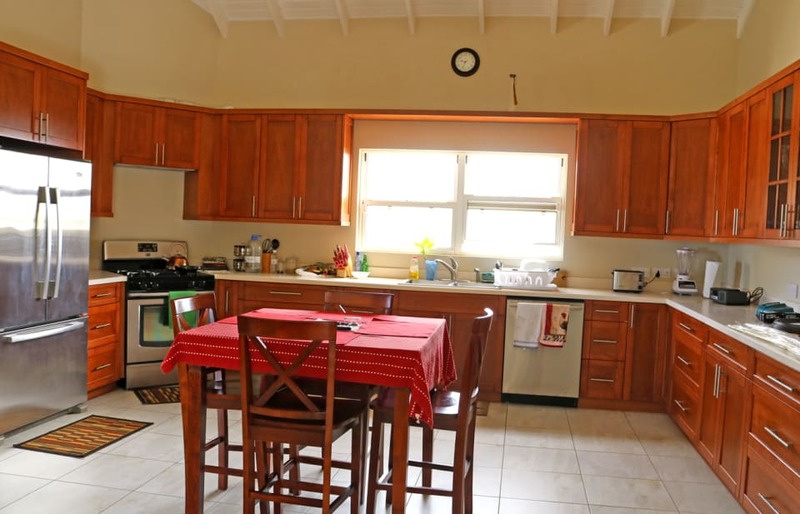 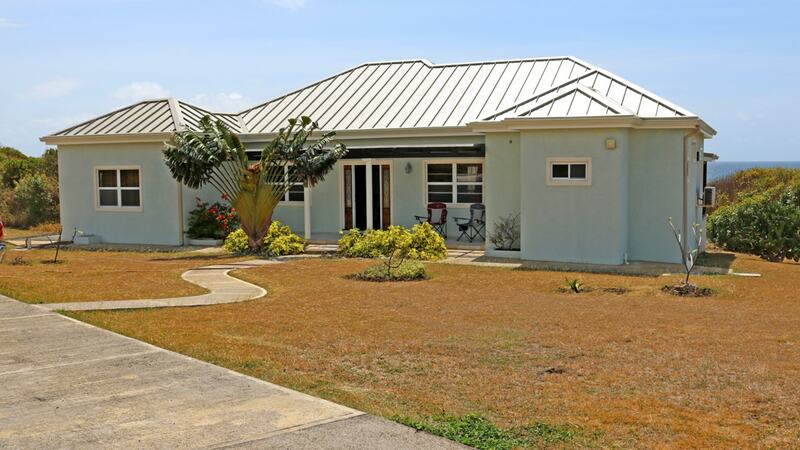 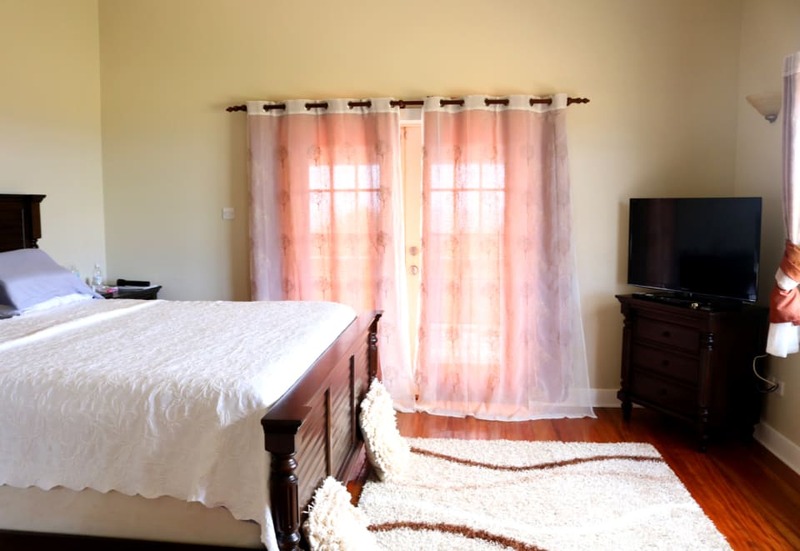 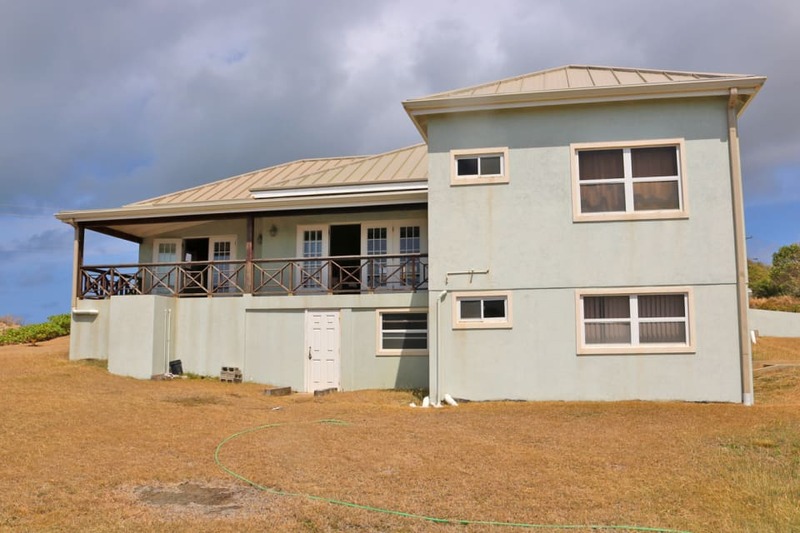 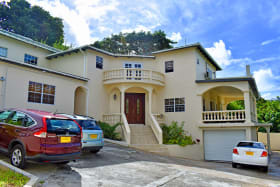 Charming family home located in the sought-after neighborhood of Fort Jeudy, St. George. 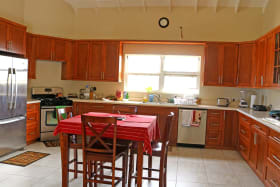 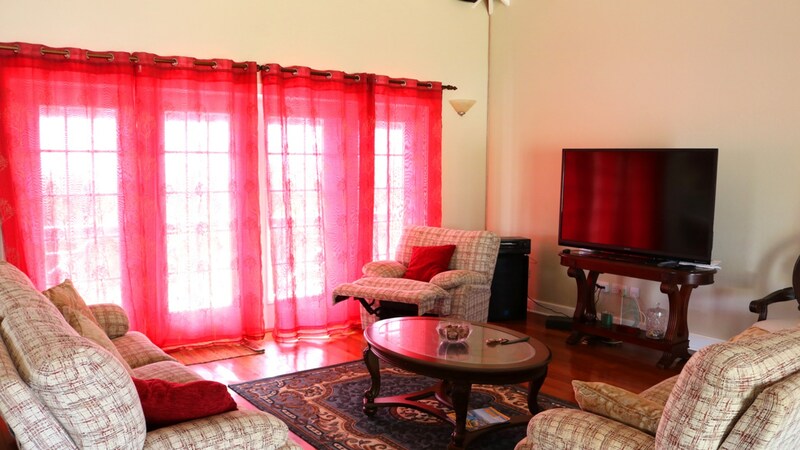 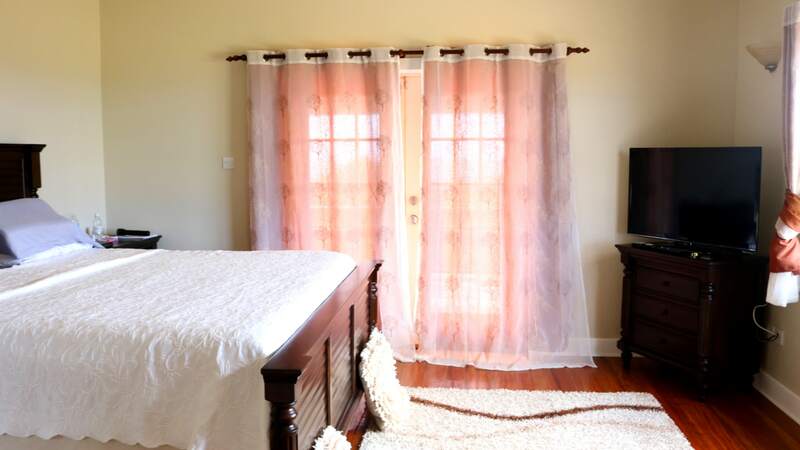 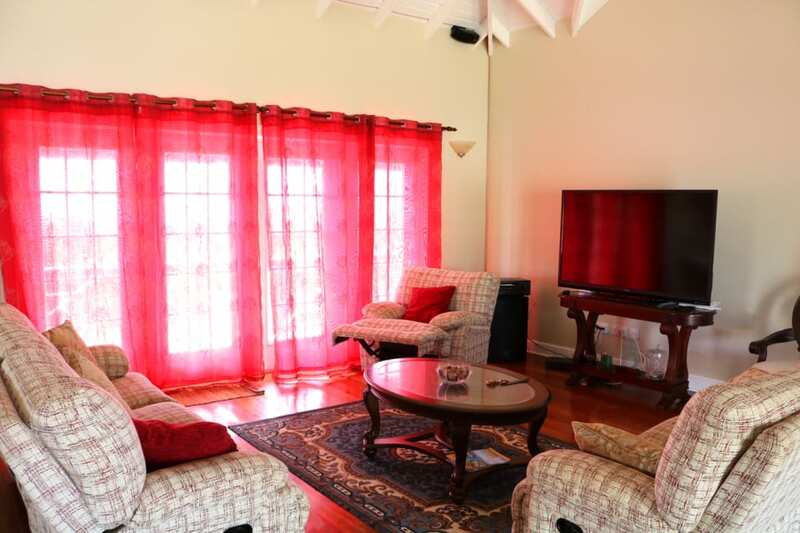 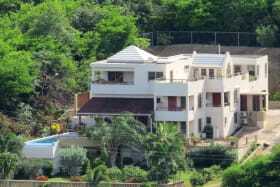 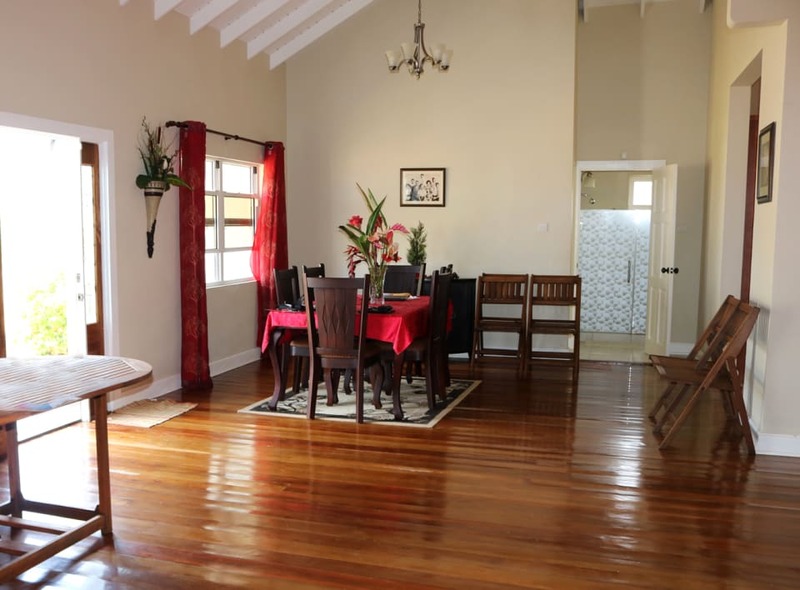 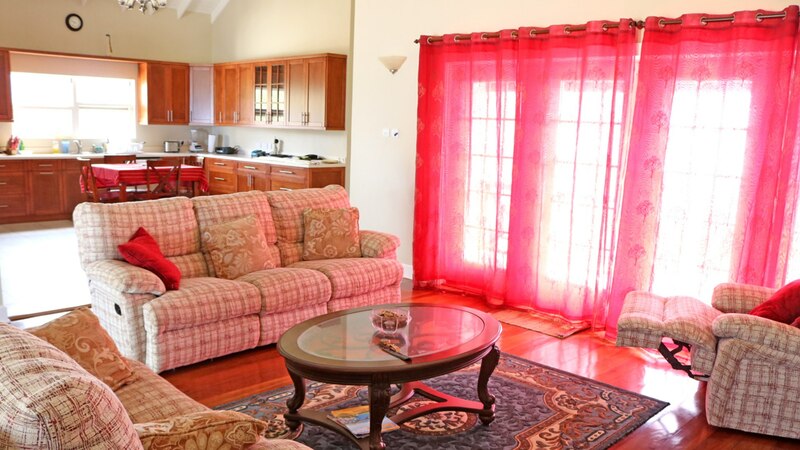 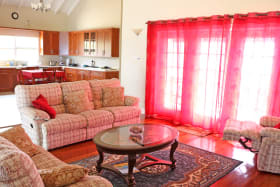 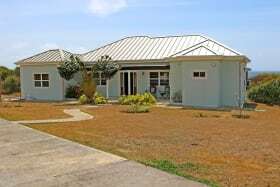 The top floor comprises of a kitchen, dining room, living room, 3 beds/ 3 baths, and a verandah. 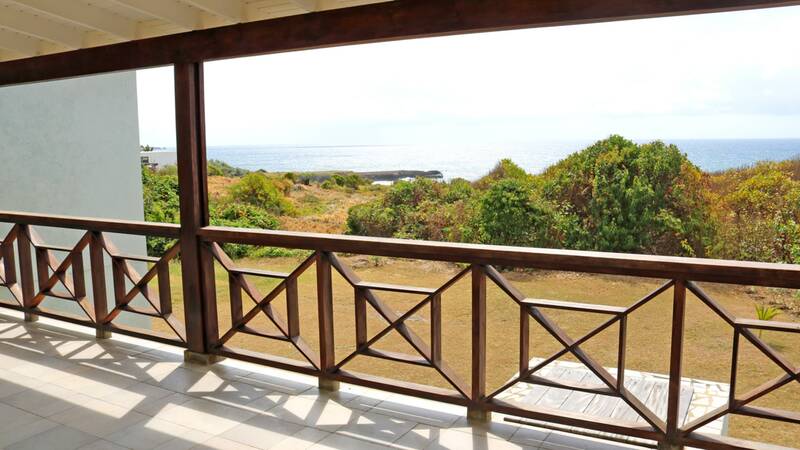 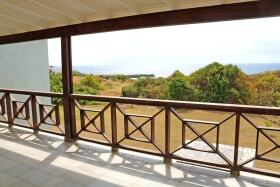 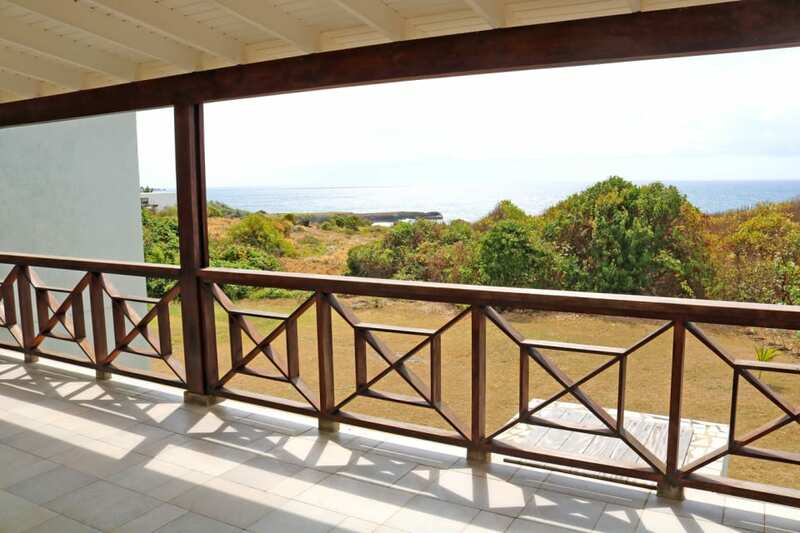 From the verandah, a stunning ocean view can be enjoyed. 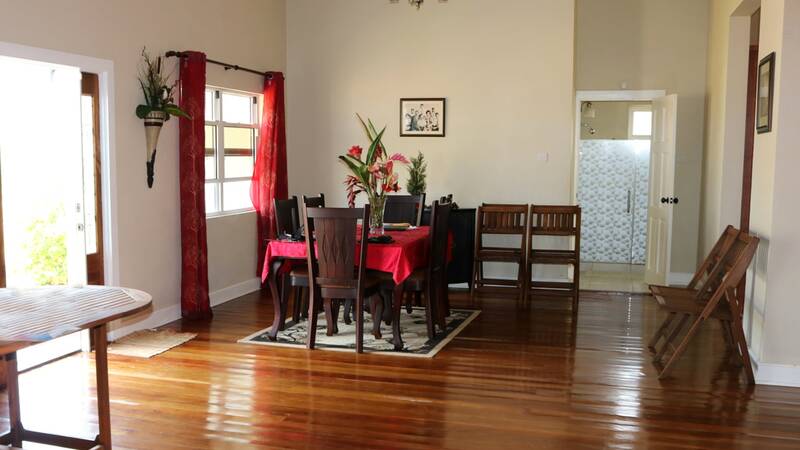 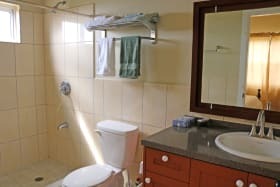 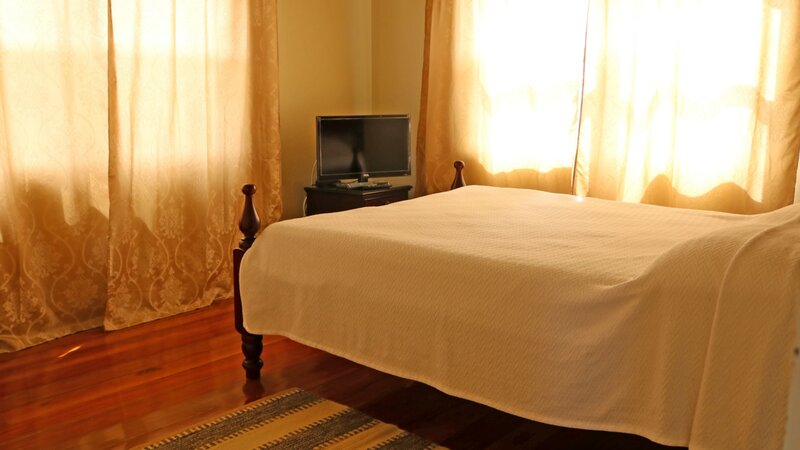 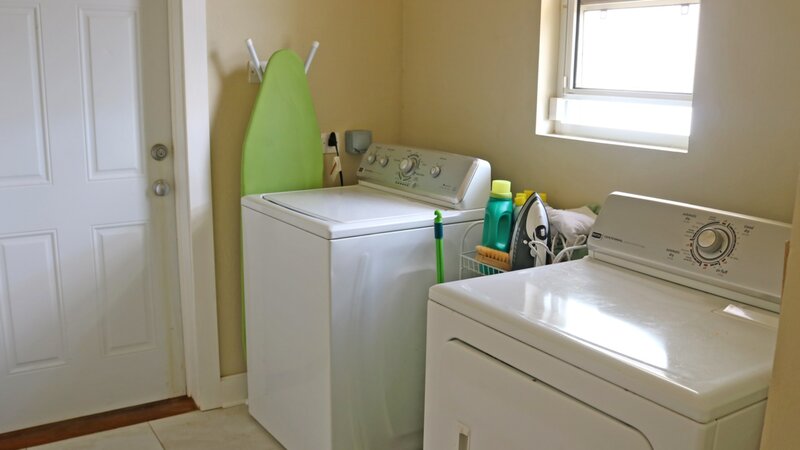 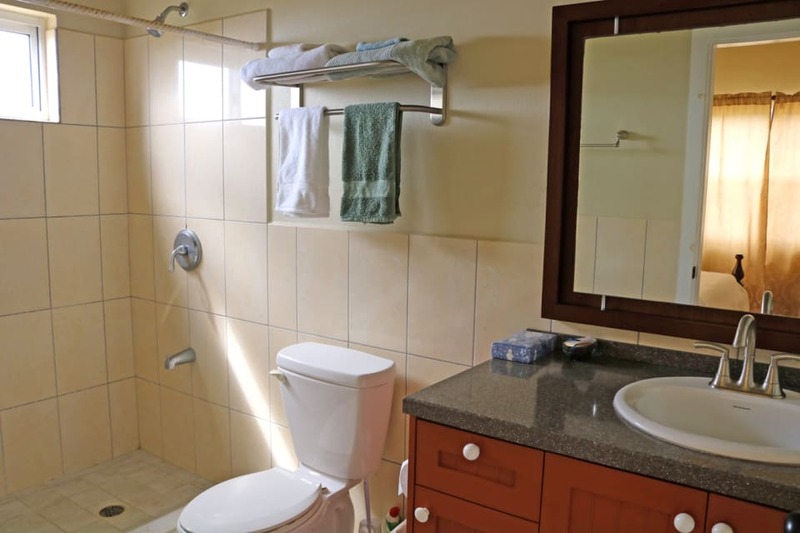 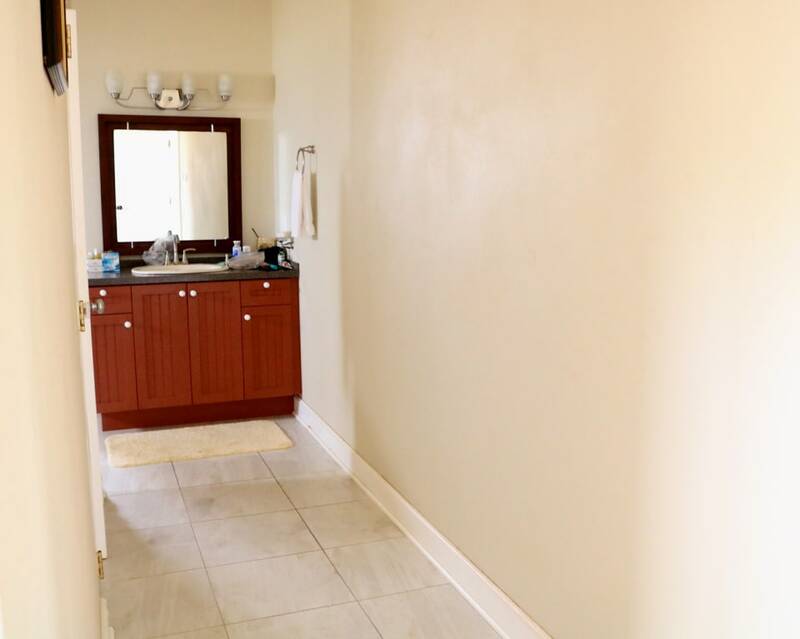 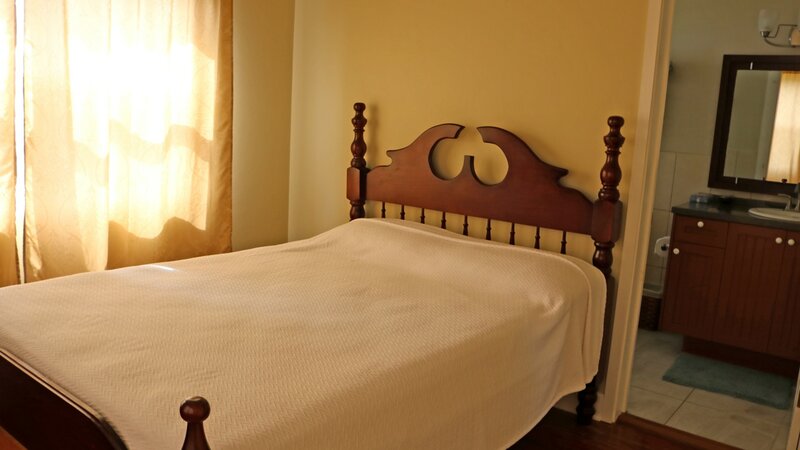 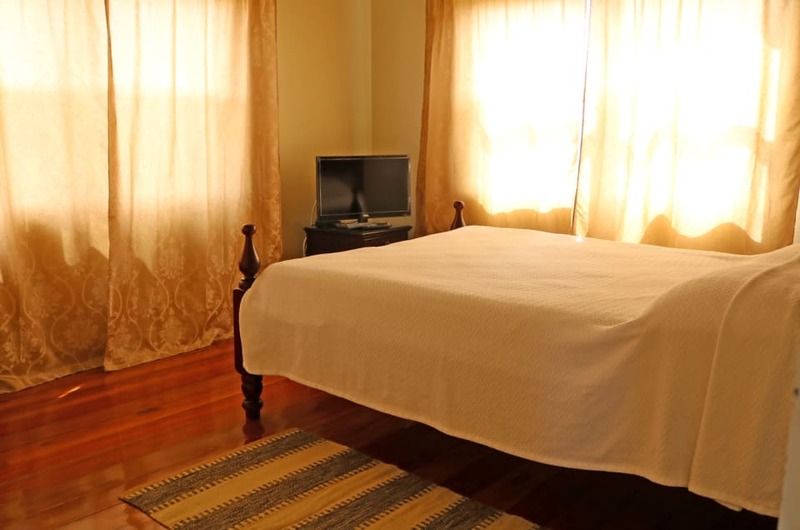 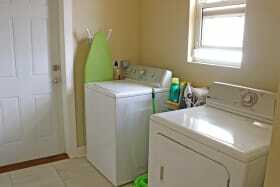 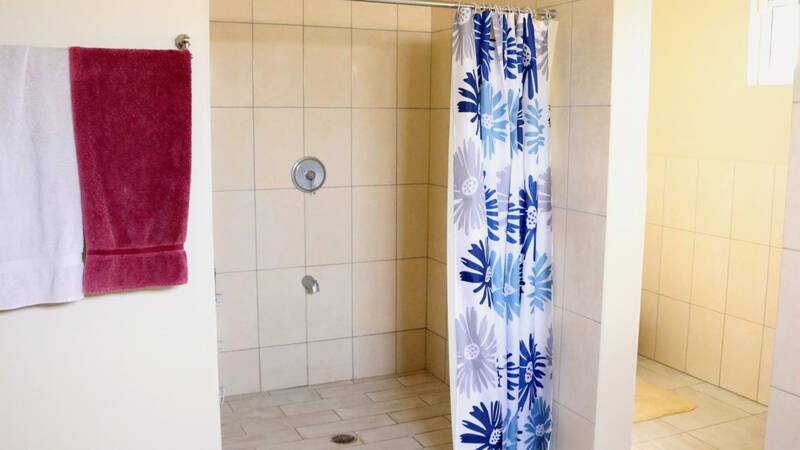 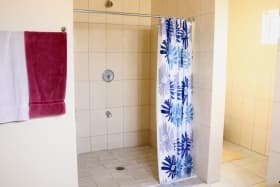 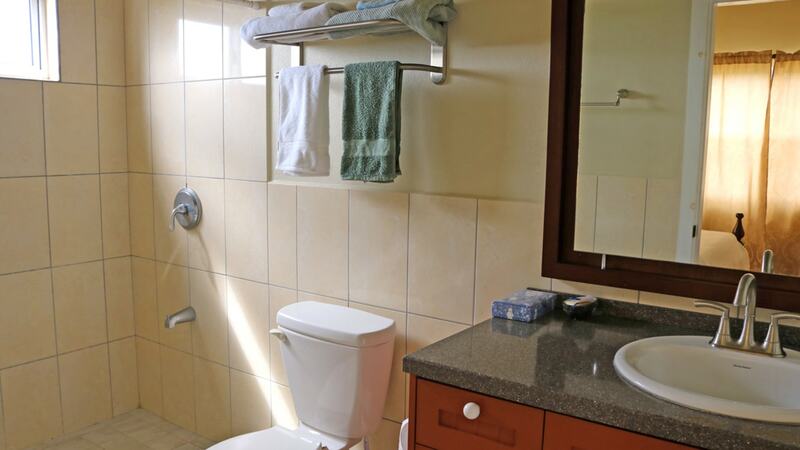 The lower floor comprises of a 1 bed / 1 bath apartment. 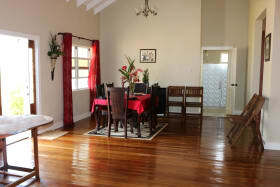 The house is tastefully designed and features spacious living spaces. 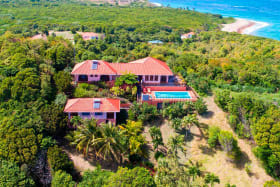 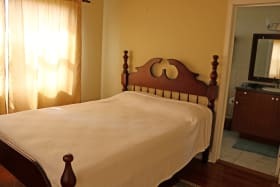 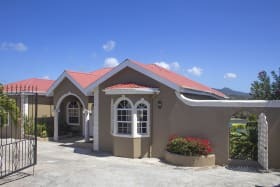 Fort Jeudy is located approximately 15 minutes away from the capital city of St. George' and from the world famous Grand Anse Beach.